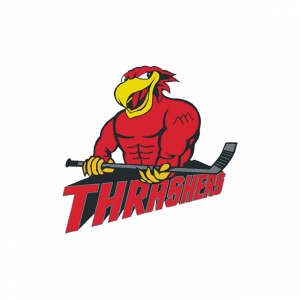 The Three Hills Thrashers have announced the coaching staff for the 2018 – 2019 season. Wayne Sharp will be taking on the role of Head Coach. Wayne was previously an Assistant Coach with the Thrashers and has an extensive coaching background with Kneehill Minor Hockey. The work he has done developing young players will serve him well this season. He is a player’s coach and is excited to have the opportunity to lead the team with the support of the organization. 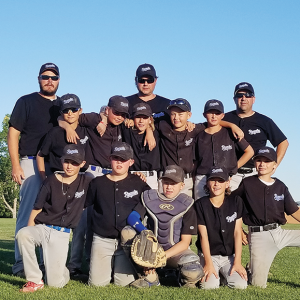 Three Hills Recreation Park will be the scene of this weekend’s 2018 Mosquito Provincial Baseball Championships. There are eight teams scheduled to play in this Tier Two competition with players aged 10 and 11 years. Action will begin Friday, July 20 at 9 am with play throughout the day, all day Saturday with the championship game and award presentations on Sunday, July 22. 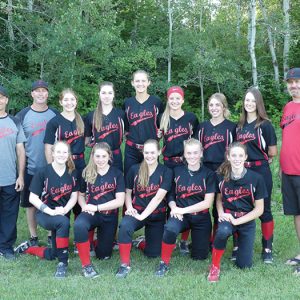 The Elnora Eagles are happy to announce they will be hosting the 2018 Canada Region Senior Softball Championship in Elnora July 23 – 26, 2018. These ladies would love for all their local fans to come out and cheer them on! The winner of the tournament will advance and represent Canada at the World Series in Lower Sussex, Delaware July 30 – August 5, 2018. 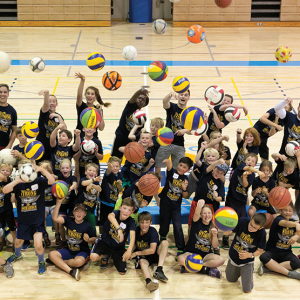 Opening ceremonies will be held at 9:30 AM, followed by Elnora Eagles vs Assiniboia Aces at 11:00 AM.